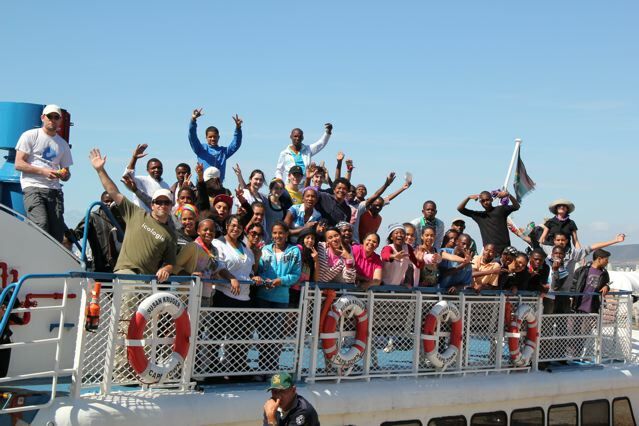 Icologie and the City of Cape Town’s Environment and Resource Management Department recently organized an overnight trip to Robben Island for a group of 45 learners from 8 schools around Cape Town. 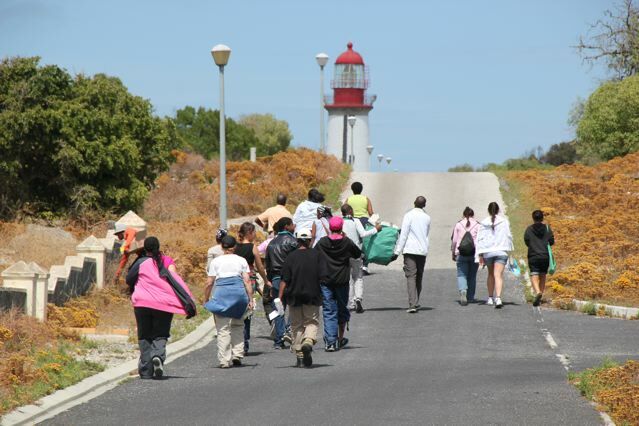 This initiative formed part of the Global Change Green Audit & Retrofit Implementation Project funded by the City of Cape Town, ACCESS and the Finish Embassy. 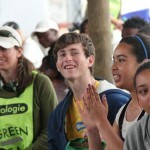 The project started with the development of a toolkit for doing an environmental audit at each school. 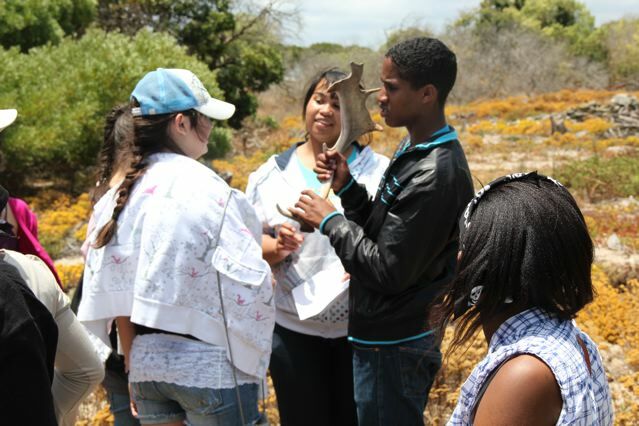 It included a handbook for learners and teachers, as well as audit sheets for waste, water, energy and biodiversity. 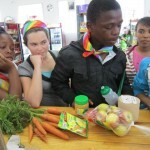 Eight schools were invited to participate in this programme through their various eco clubs. 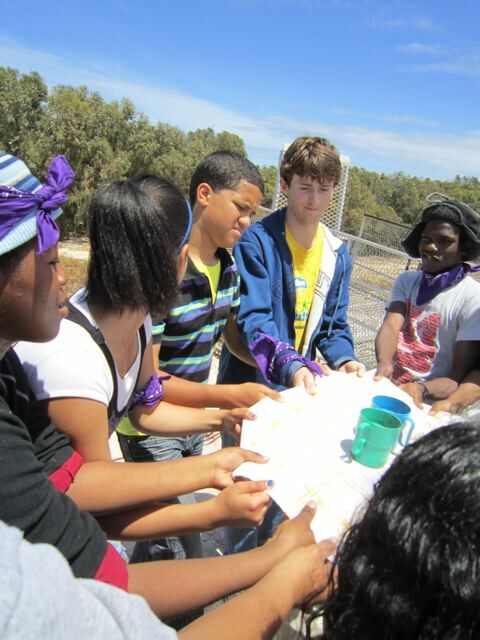 Six of the schools managed to do audits at their school resulting in the development of a retrofit plan – practical solutions on what needs to change at theschool. 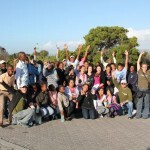 The schools presented their audit findings and retrofit plans at a presentation at the end of last year 2009. 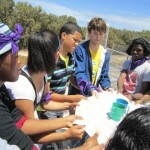 This year they received funding from the City for implementing some of the proposed changes at the schools. 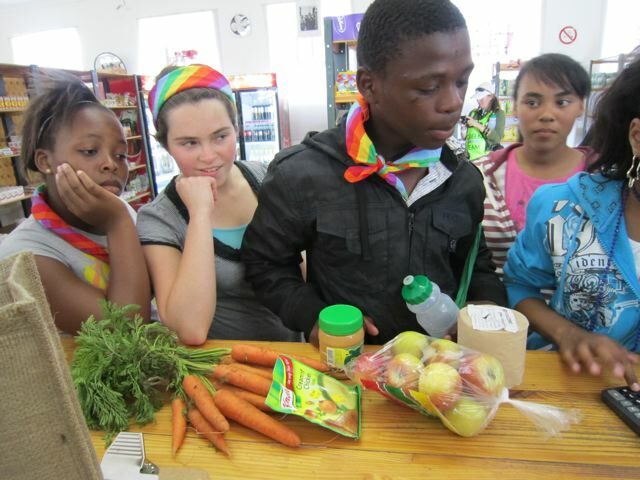 St Cyprians, Hout Bay and South Peninsula are busy with planting food gardens at their school. 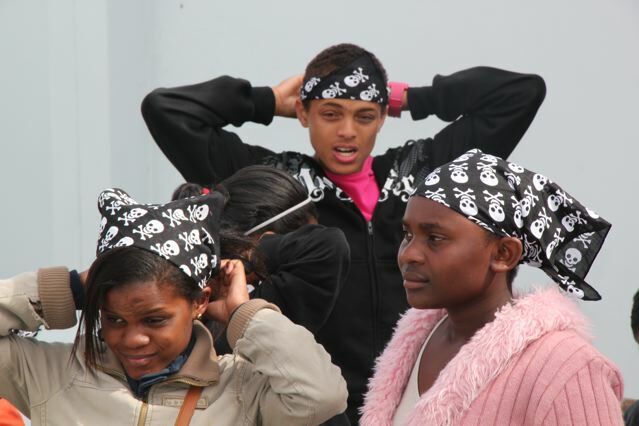 LEAP and Springfield has a focus on waste minimization through implementing recycling and vermiculture (worm farming), while Bishops is focusing on energy efficiency. 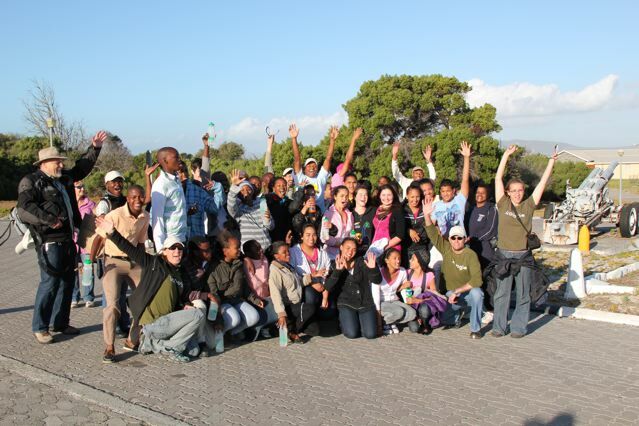 St Cyprians, Hout Bay and Springfield are installing rainwater harvesting tanks. 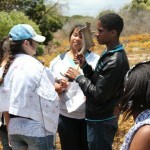 St Cyprians and Hout Bay will be using this water for their food gardens. 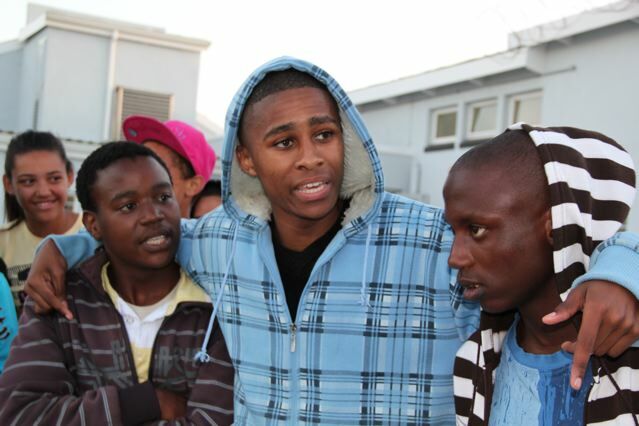 The schools are currently busy with the final implementation. 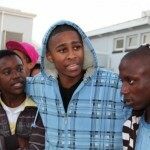 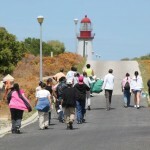 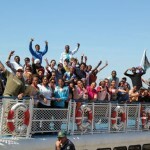 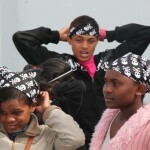 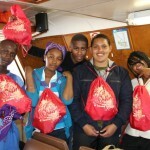 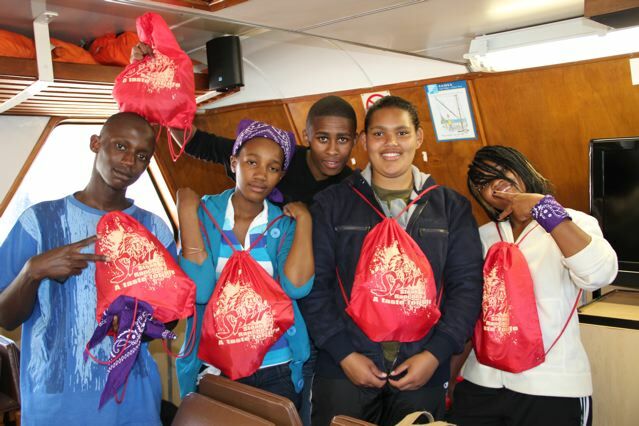 The Robben Island trip was a reward for the learners for all their hard work during the project. 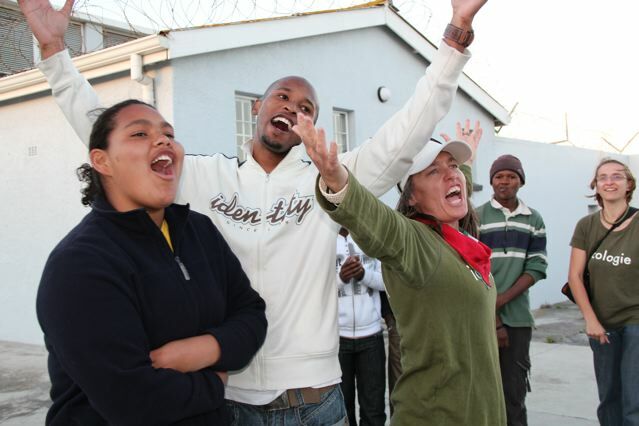 Learners spent a fun filled, inspiring night on Robben Island, where they got the opportunity to sleep-over in the former convict prison, embark on a night hike and explore the night sky, undertake an eco audit of the accommodation facilities, catch a glimpse of the limestone quarry and Madiba’s cell as well as participate in an Eco race, exploring areas of the island not open to the public. 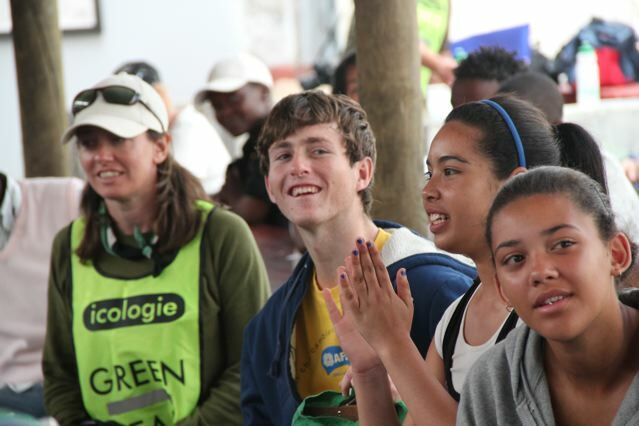 This race was run by Educo whose mission it is to encourage in young South Africans the development of a sense of vision, initiative and personal responsibility, with particular emphasis on a concern for the conservation of the environment, community building, and cross cultural cooperation.